Corporate Launches to Tourism events. BOUTIQUE BEAN BAG HIRE. 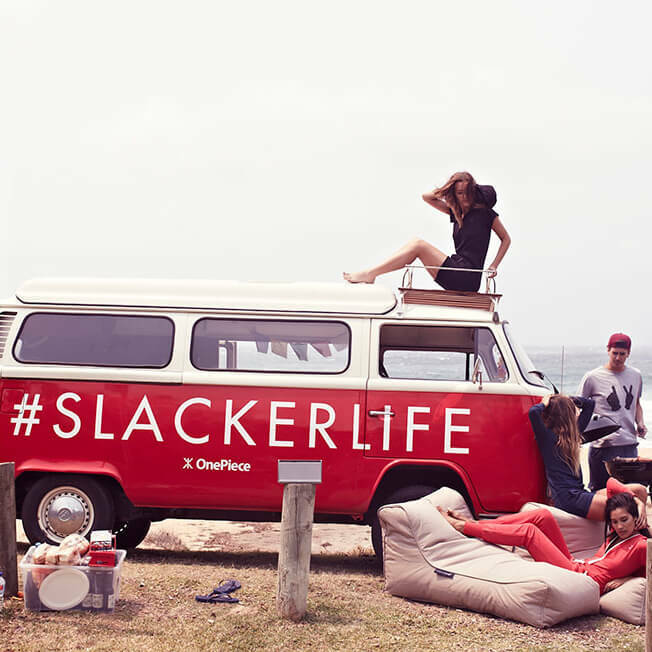 BRISBANE EVENT HIRE SEATING TO PLEASE YOUR COOL CROWD. There is no state more suited to outdoor events than sunny Queensland. 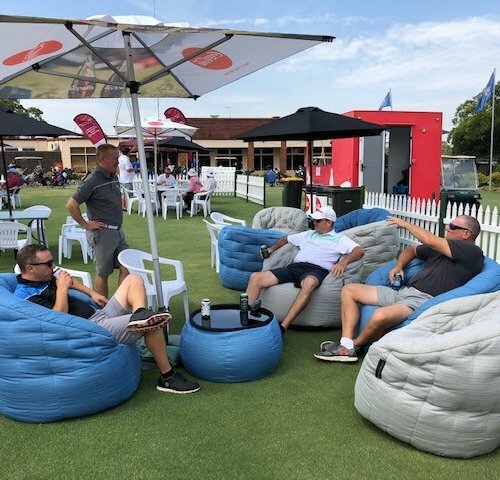 With Ambient Lounge designer bean bags, your Brisbane event will be beautiful one day, perfect the next! 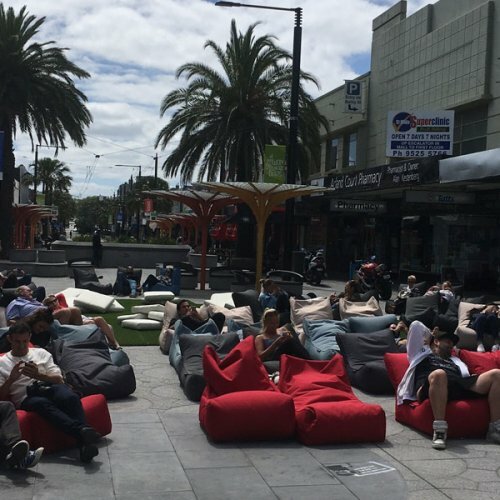 As seen on Channel 9’s “The Block” our bean bags make for amazing designer outdoor and indoor spaces – so event managers – with our seating solutions you can relax & breathe easy. Bean bag hire is here to give your functions any weather flexibility with the vibe, colour and A-list comfort that your guests are craving. All at a perfectly affordable price. 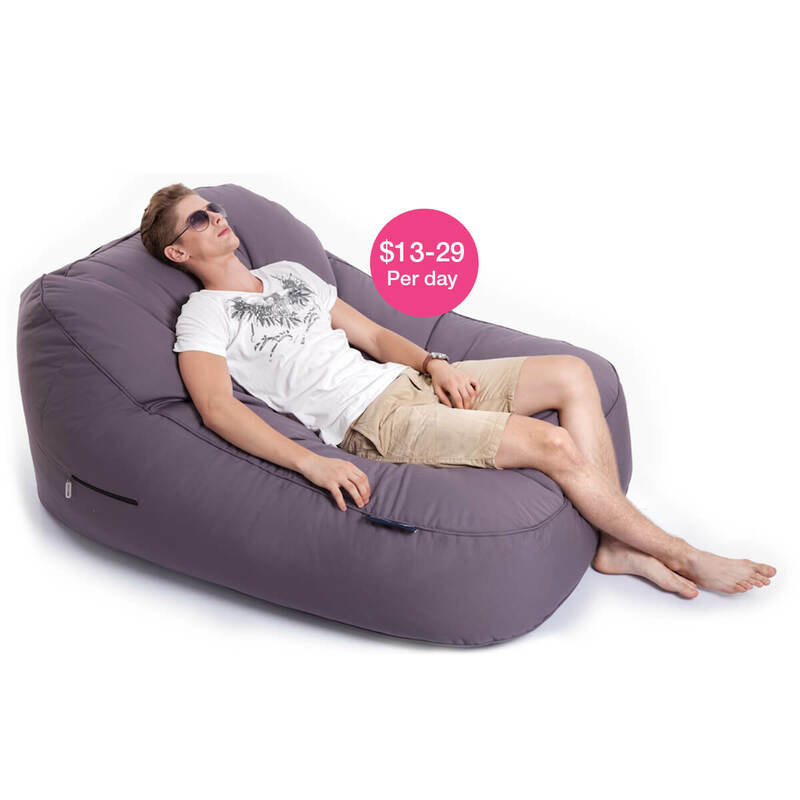 Premium bean bags are the best option for any Brissie function. 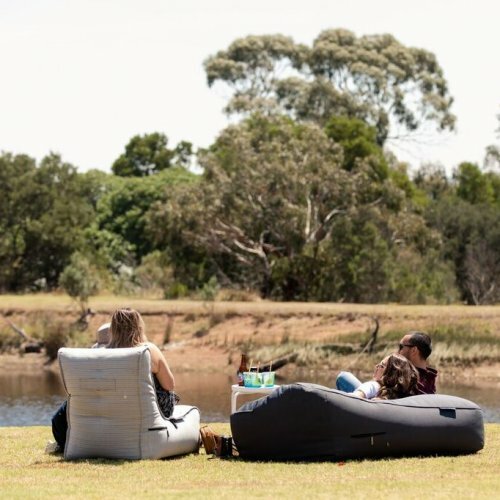 You don’t have to worry about “merry” and rowdy guests when you can choose from our beautiful waterproof (and spillproof) Ambient Lounge designer bean bag range. These are not just ordinary bean bags – they wipe clean and are comfy, lightweight and flexible bean bags that looks stunning. 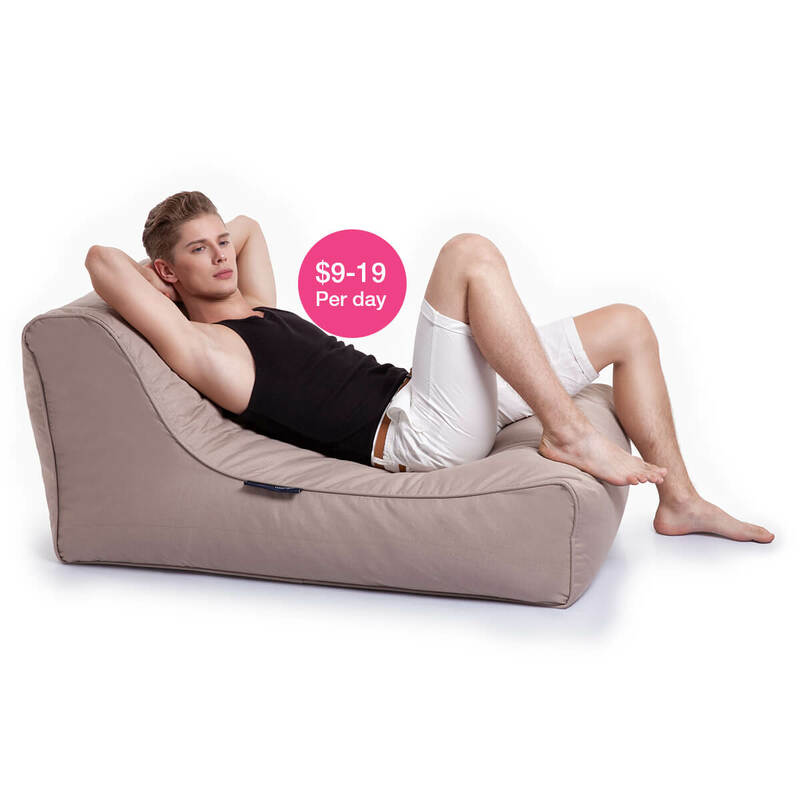 Ambient Lounge bean bags work like with any local crowd and put a little of the “Vegas” in your Brisvegas event. A variety of Single or Twin Seaters are available. Events should be special. Are you ready to stand out with your Brisbane Crowd? What are the Brisbane delivery costs? We deliver to Brisbane metro area. If you need us for functions outside the metro such as in Tweed Heads, Gold Coast or Sunshine Coast … we can give you a quote. 20-40 Beanbags, $130 delivery, $130 pick up. 41-80 Beanbags, $260 delivery, $260 pick up.